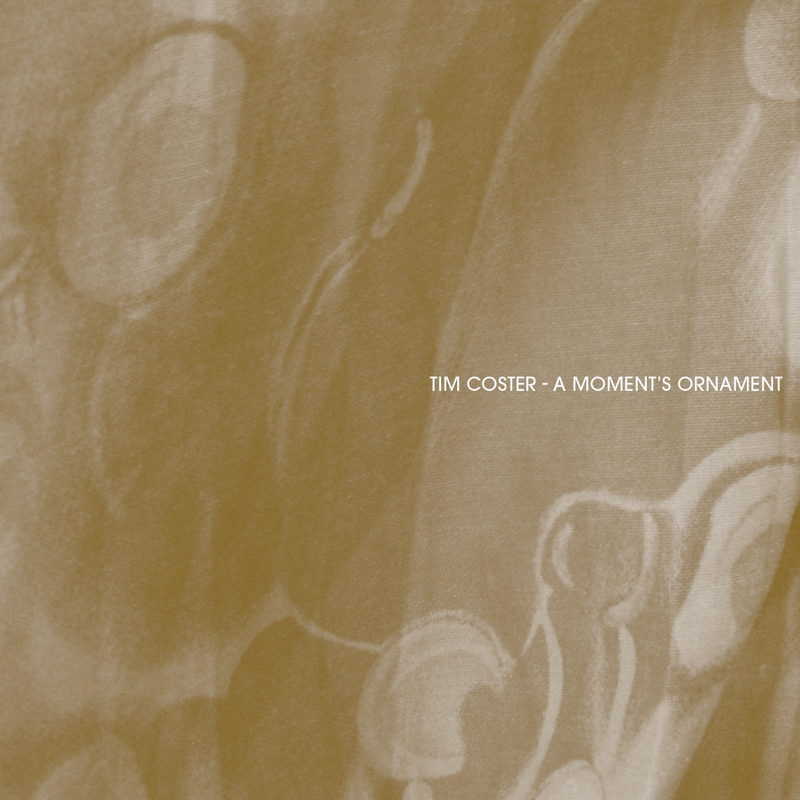 New Zealand born and Melbourne based, Tim Coster’s quiet instrumentals have appeared on labels ranging Albert’s Basement and his own Fictitious Sighs operation, but A Moment’s Ornament marks his first appearance on Room40. A free-to-download, digital only release, A Moment’s Ornament comprises 20 miniatures for modular synthesiser. The tracks are discrete investigations of the space between notes: glimpses of an instrument freed from the functional and allowed to emit in its own barely mediated fashion. In this way A Moment’s Ornament feels similar in concept to Benge’s 20 Systems project from 2008, which saw the UK musician present brief and forthright textures as a means to illustrate the unpredictable and alien core of synthetic instruments. Whatever Coster’s actual goal here (or lack thereof) these sounds are beautiful. Get it here.